Looking for a hard drive? Maybe one that can store more data without sacrificing performance or reliability? Feast your eyes on the HPE Server Midline! This Hard Drive is perfect for getting the most bang for your buck! 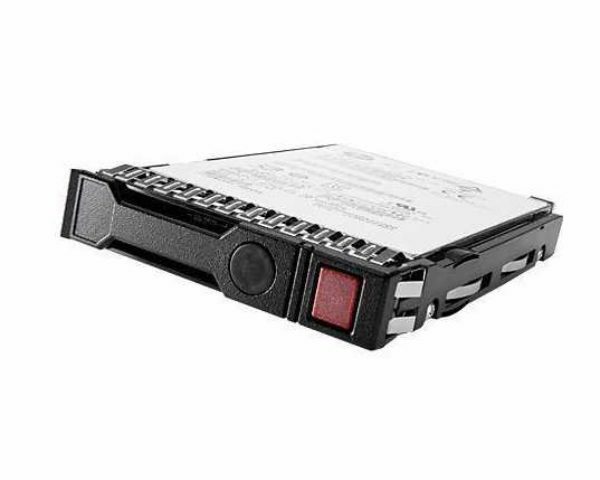 The HPE Server Midline Hard Drives are perfect for simple task and critical ones. All HPE hard drives pass a rigorous qualification process, which certify that every drive is proven to perform in your HPE ProLiant Server environments. For more information, read below! If this hard drive does not interest you, refer to the storage page on Rack Simply!